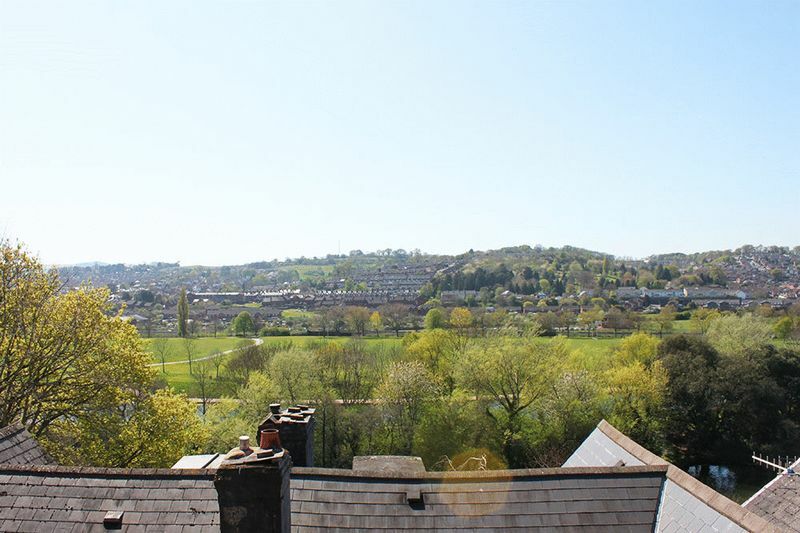 A very well presented studio flat with far reaching views across the River Exe and south of the city. 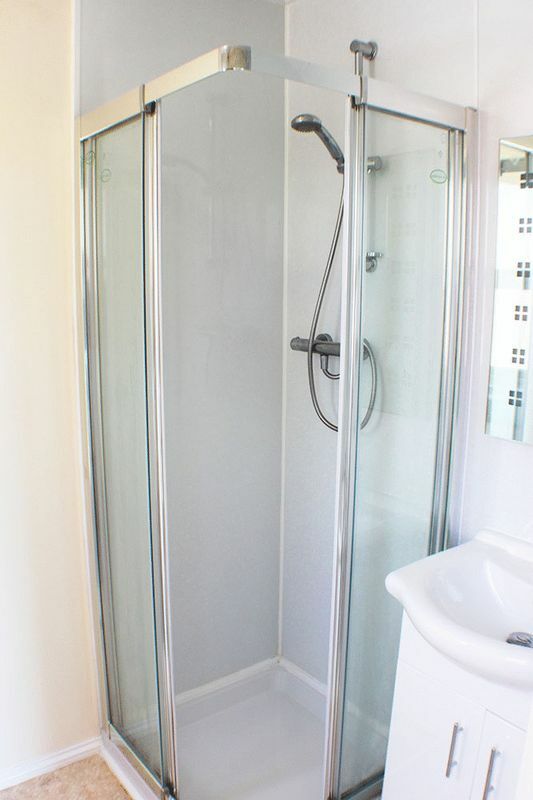 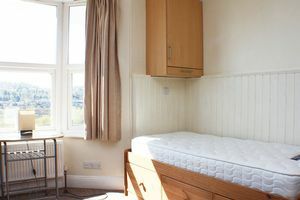 The property comes furnished and comprises of main room with modern kitchenette, as well as a separate shower room and is double glazed and gas centrally heated. 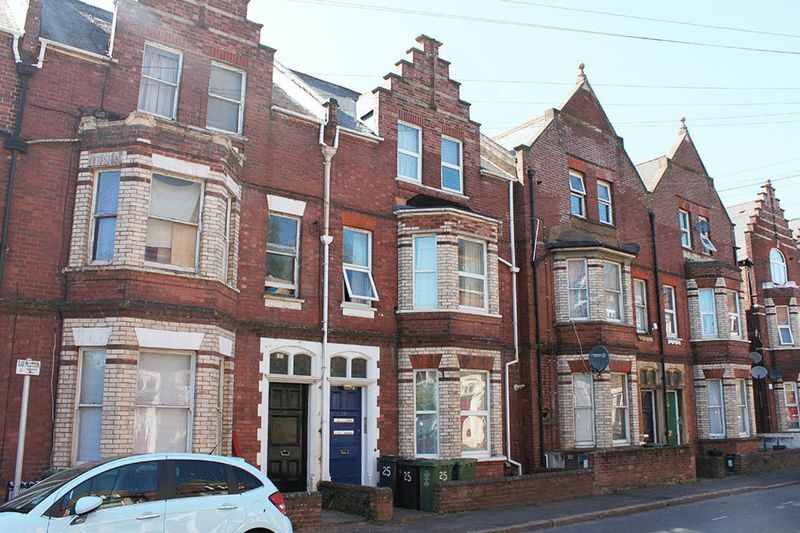 The property is well-located in Haldon Road, just a short walk from the city centre and University and is perfect for a single professional Tenant looking for a comfortable place close to the centre or Uni. 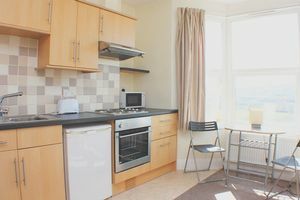 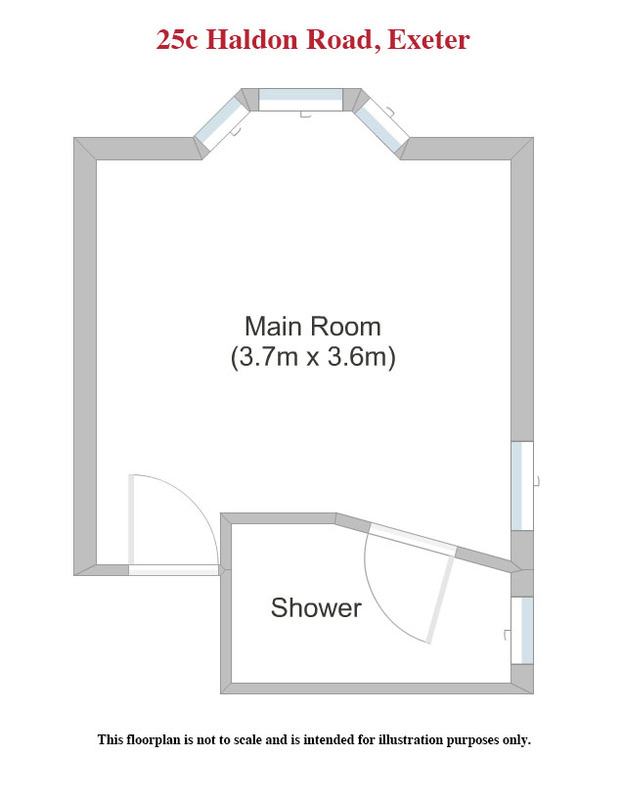 Tenancy Restrictions: No smokers, No pets, No Housing Benefit, Single working professional or mature/post-grad student only.